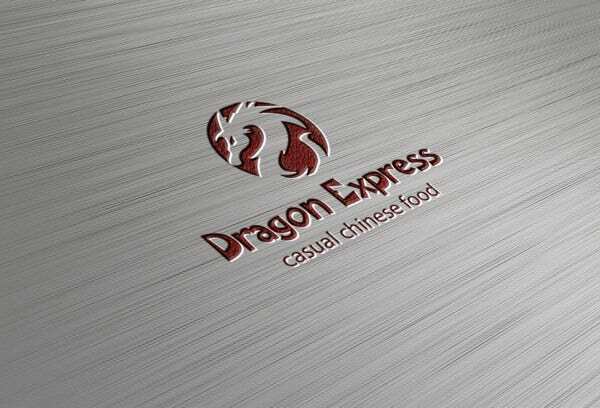 The design of the dragon is a very common one when it comes to logos. 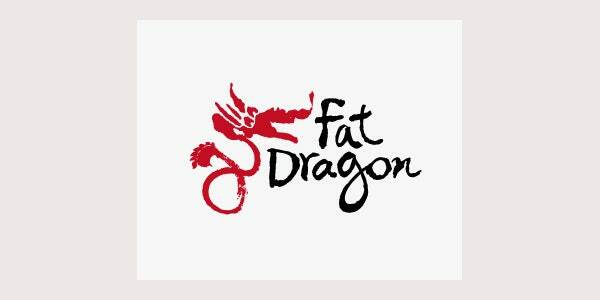 Since it resembles strength and influence many companies especially Asian companies tend to use them in their logos. 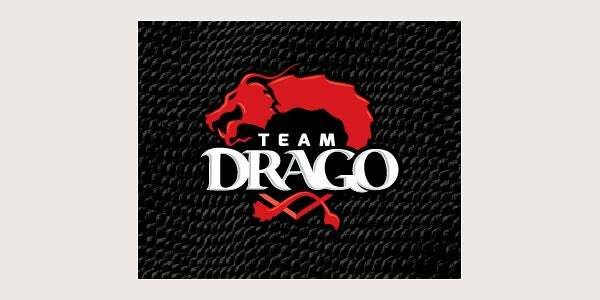 Many types of dragon logos are available including full bodied ones or just the face. They are commonly seen spitting fire or showing their sharp jaws. 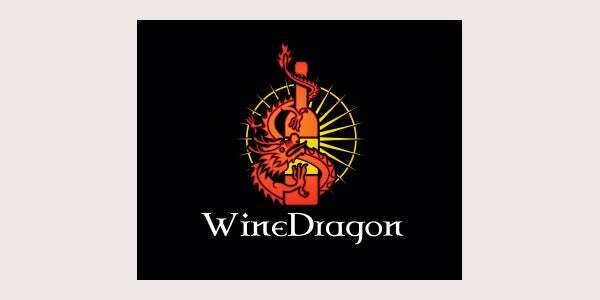 The Dragon Night Logo is supported with a beautiful design and it is sleek too! 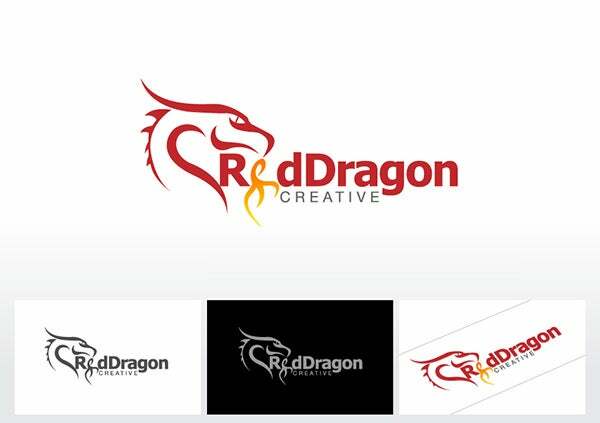 If you reckon this dragon logo template has got what it takes to represent your business or brand, feel free to download and start working on it in Adobe Photoshop right away! 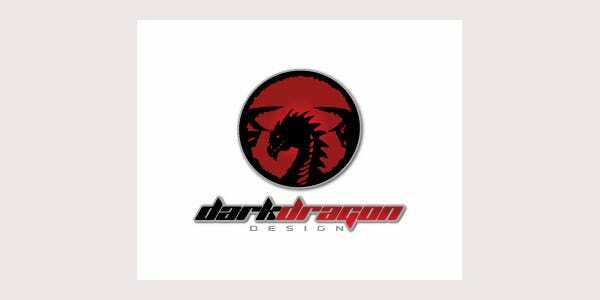 GamerDragon is a dragon logo design that is best suited for promotion or to represent a gaming arcades, company etc. With a joypad seamlessly set on the dragon’s body, it represents the adrenaline rush. 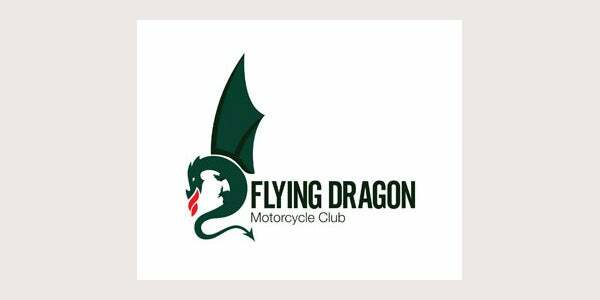 Breathtakingly beautiful, Flying Dragon is a dragon logo design that oozes intrigue and mystery. Perfectly suited for t shirt printings, websites or business this template is easily editable and print ready. 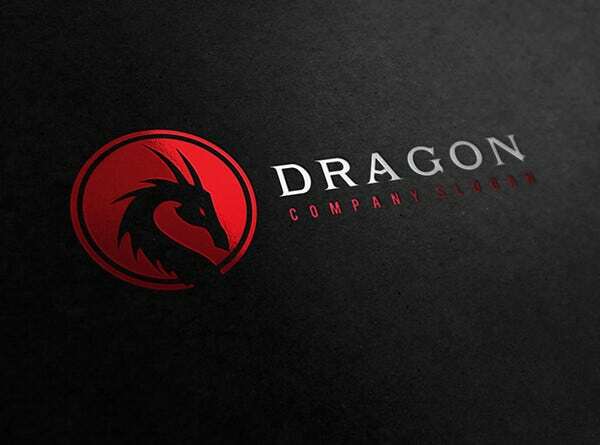 Long Global is a beautifully designed dragon logo that shows a dark colored dragon against a bright colored background. This logo is suited for almost anything from t shirt prints to a company logo. 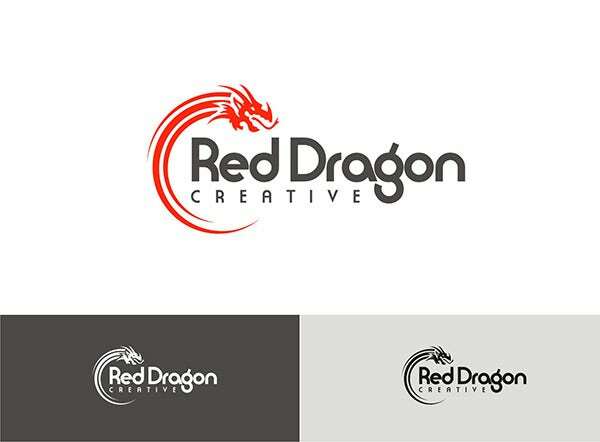 Using them in your logo is helps in giving your enterprise a unique look not to mention viewers are intrigued by the design. You can choose from bulky bodied dragon designs to slender serpentine bodied ones. 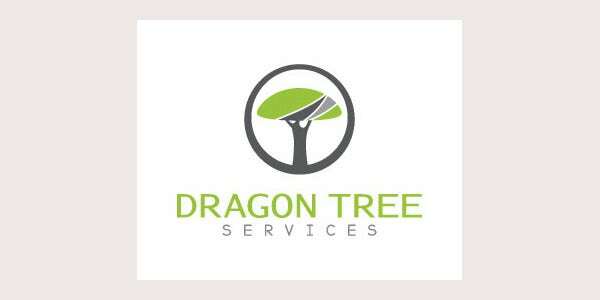 The Chinese dragon which has the serpentine body is most commonly used in logos. These are very common for restaurants especially Chinese or Japanese ones. 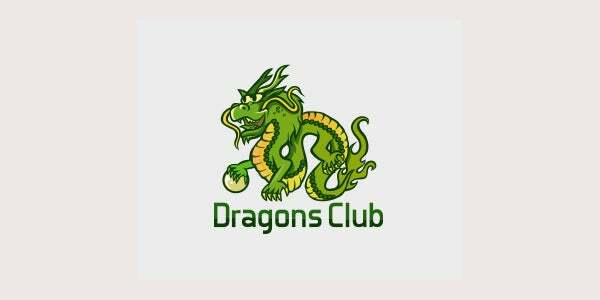 You can get many top notch dragon designs online for free to use in your logo. They are available in different colours so you can choose one which you like after browsing through them. 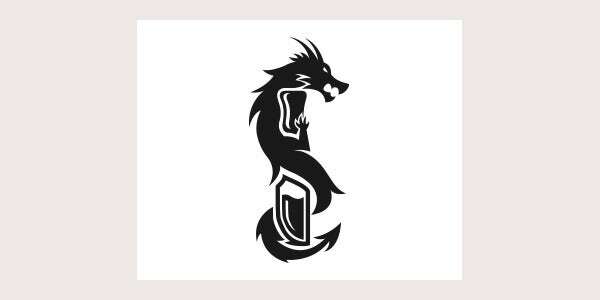 Using these dragon designs is the best option for any oriental website. 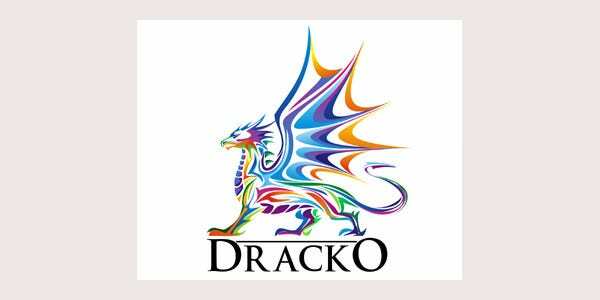 Many websites even offer premium features with which you can design a completely unique dragon logo. 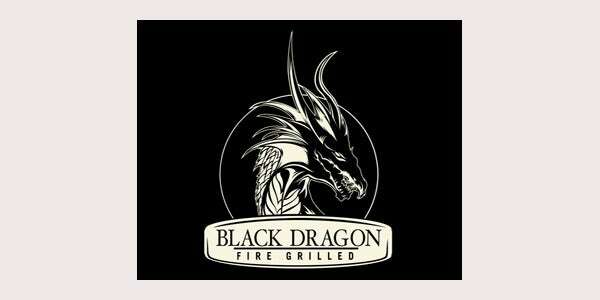 Try out the dragon logo designs today to make sure you have a fiery image of your enterprise on your logo.